1. 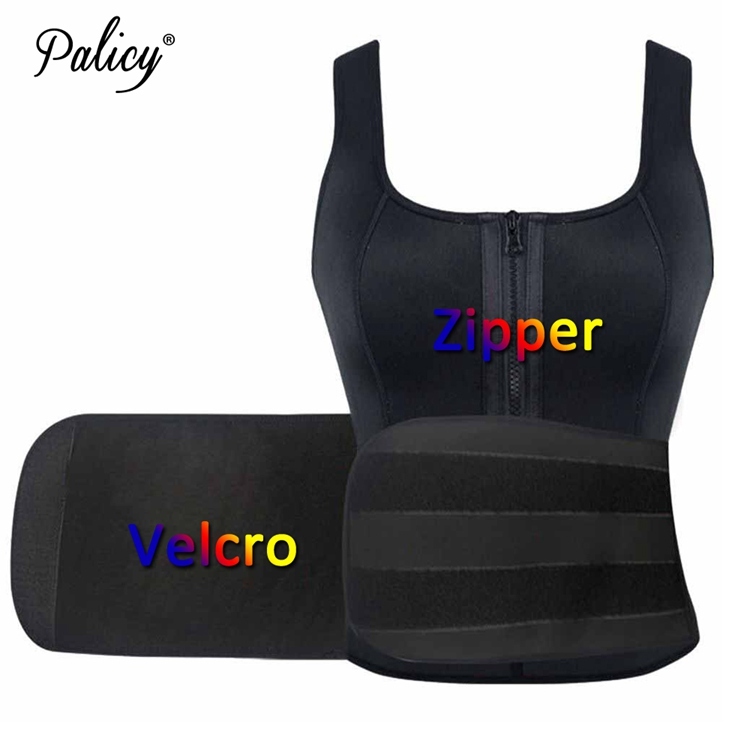 Provides instant abdominal compression and lumbar support. making you sweat more while performing your daily activities. 3. 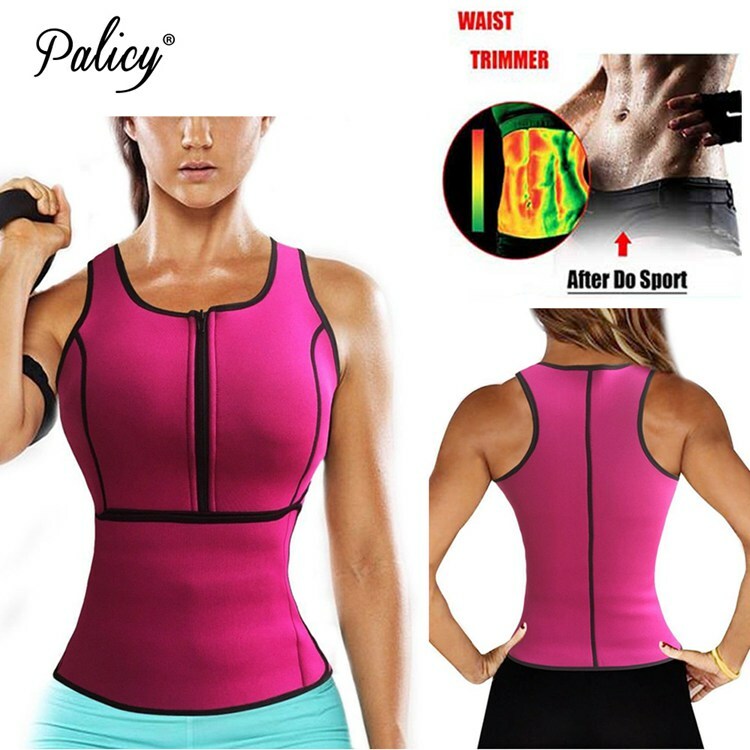 Correct body shape, helps in burning body fat, reducing your abdomen and waist.